VANCOUVER — In his 17 years of reporting on high school sports in Clark County, Paul Valencia has developed a legion of appreciative readers. 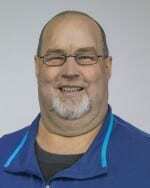 Some of those area residents recently nominated the longtime journalist for the Washington Secondary School Athletic Administrators Association (WSSAAA) Commendation Award. 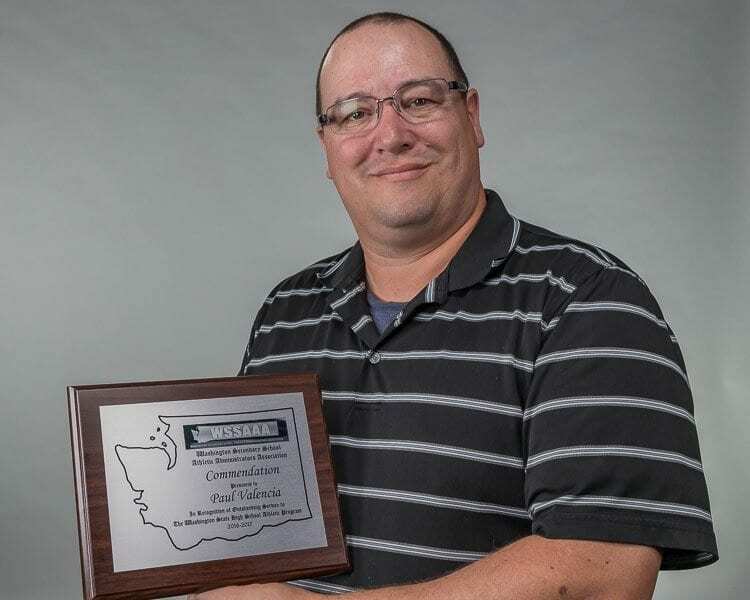 Earlier this month, Valencia was presented with the award at a District 4 meeting of Southwest Washington administrators held in Hood River, OR. 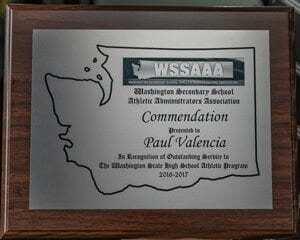 Valencia was then presented with the award a second time earlier this week at the annual Vancouver School District Coaches Institute, held Monday at the Skyview High School auditorium. The WSSAAA Commendation Award is given to those outside the profession of education and the athletic program who have done outstanding work for their school or district. Three Vancouver School District (VSD) athletic administrators wrote letters of recommendation on Valencia’s behalf, including VSD Athletic Director Albert Alcantar. Prior to joining ClarkCountyToday.com in June, Valencia was a staff reporter at The Columbian Newspaper in Vancouver. “It was an honor to be a recipient of the WSSAAA’s commendation award,’’ Valencia said. “I’ve always felt athletic directors, coaches, and sports journalists have a lot in common: We can’t make everybody happy, and we work odd hours. Valencia shared those words with the 250 coaches and administrators at Monday’s Coaches Institute. Valencia also believes in strong communication with those he works with on a regular basis. “No athletic director nor coach should ever be ‘surprised’ by a controversial and/or ‘negative’ article regarding his/her team,’’ Valencia said. “Most high school sports coverage is positive. It’s sports. It’s high school athletes. It should be fun. However, from time to time, there are negative stories we must pursue. When this happens, it is imperative that I reach out to all involved. “A hundred or so years ago, I had a great experience as a high school athlete,’’ Valencia added. “I was never really good, but had a blast. When I hear athletes today say they are making memories for a lifetime, trust me, I know. That is real. “I am proud to be part of preserving some of those memories,’’ said Valencia, who can be reached at paul.v@clarkcountytoday.com. And, I am proud that Valencia is a member of the ClarkCountyToday.com staff. I am also very proud to announce the addition of another reporter to the ClarkCountyToday.com staff, Alex Peru. Peru, who grew up and still resides in Battle Ground, is a recent graduate of Washington State University Vancouver. Peru received a bachelor’s degree in History with minors in Business Administration and Political Science. He is also a graduate of CAM Academy in Battle Ground. 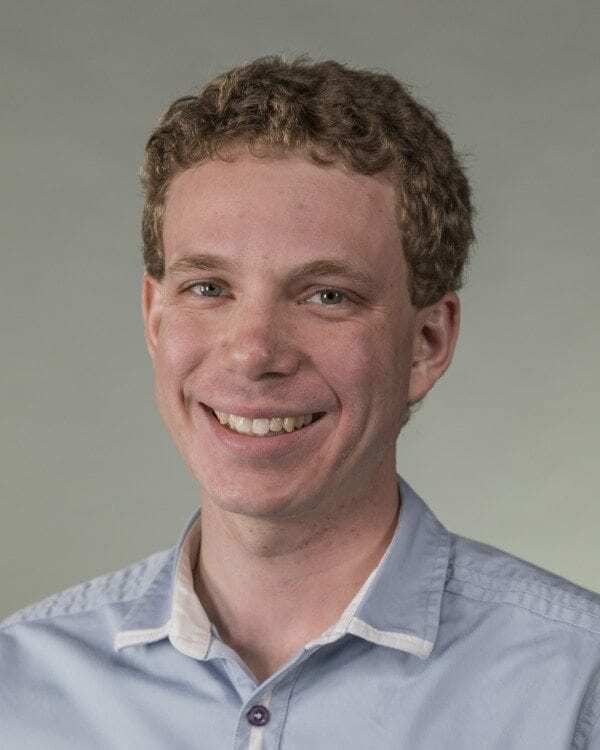 While at WSU Vancouver, Peru worked for three years at the VanCougar Newspaper (on campus), where he served as editor-in-chief this past year. Peru has also worked and volunteered for Goodwill Industries of the Columbia Willamette and the North County Community Food Bank. “I am excited to start working at ClarkCountyToday.com,’’ Peru said. “Its commitment to journalistic integrity by presenting fair, neutral reporting on issues that affect Clark County residents make it a great asset to the community, and I am looking forward to being part of the team. “I am honored and humbled to be able to work with such an experienced and professional news staff, and look forward to gaining more experience in the news writing industry under their guidance,’’ Peru said. Peru will serve as a general news reporter for ClarkCountyToday.com. He can be reached via email at alex.p@clarkcountytoday.com.